When you cross this threshold, you move into new roominess, new quiet, new luxury. 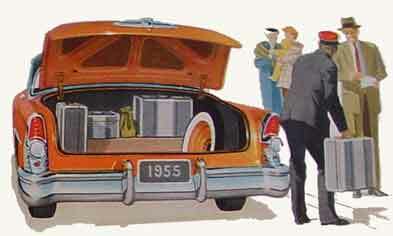 Buick luggage compartments are wide, deep and easy to load. A turn of the key unlocks the lid, which then rises with finger-tip pressure and stays up. No key is required for locking. 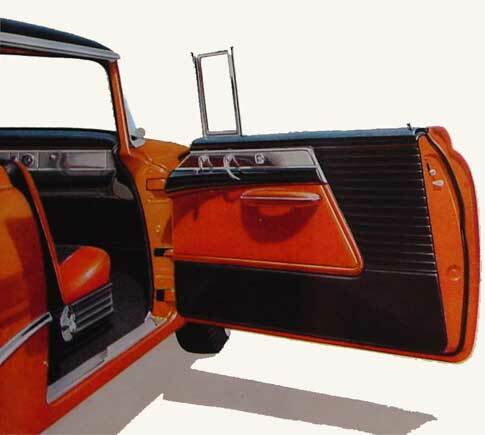 Buick's swing-out front doors provide wider space for entering and leaving. SUPER interiors are finished in high-quality Nylon and Cordaveen. 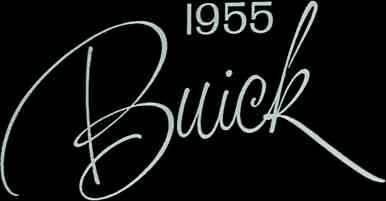 Buick's new Wide-Screen Grille design and massive roll-top front bumper combine high fashion with outstanding ruggedness. 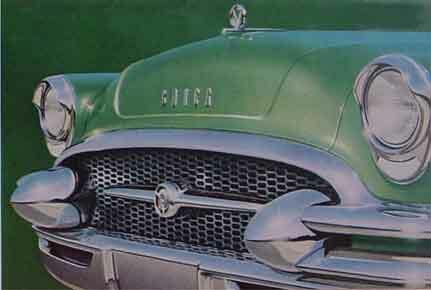 Note, too, the distinctive beuty of SUPER's visored headlamp and parking light.